For the former settlement with this name, see Alpine (former settlement), California. 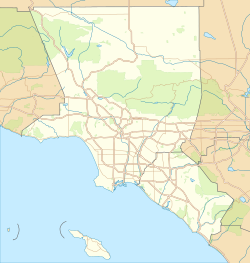 Alpine is an unincorporated community in Los Angeles County, California. It lies at an elevation of 2848 feet (868 m).